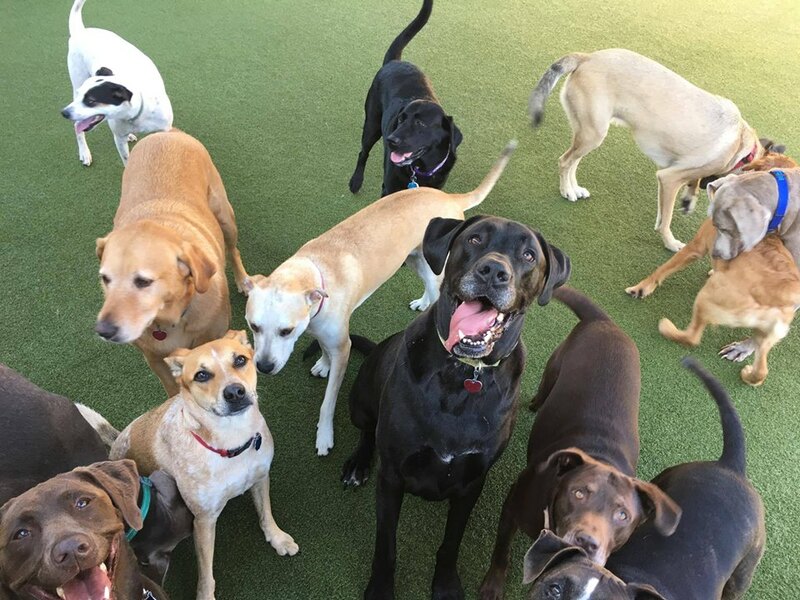 Diggin' Inn Pet Resort | Premier Boarding & Daycare – Come Out & Play! DIGGIN' INN IS UNDER NEW OWNERSHIP! Diggin’ Inn Pet Resort is your Premier Dog Boarding and Daycare Facility serving Derby, Kansas and all surrounding cities! Our goal is to provide a clean, fun, and comfortable environment for your best friend while you are away. We offer several services for your pet and you can rest assured that while your pet stays with us they will remain our first priority. Whether your pets need a place for a day or for a month, Diggin’ Inn will provide your pet with the same luxuries that they would receive while in your care. We have artificial grass exterior play areas, so that your pet will have lush green grass year round. We offer bathing and nail trims for clean and happy pets. We carry products from Bradley’s Bones and The Dog Treatery. When you have to leave your pet, remember that Diggin’ Inn is here for you whenever you need us.